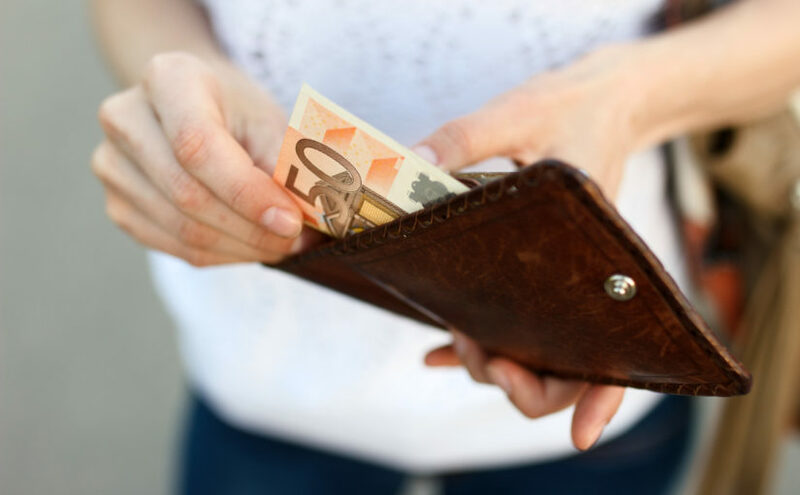 The interest earned on deposit accounts in Irish banks, post offices and building societies is subject to a tax called Deposit Interest Retention Tax (DIRT). The tax is deducted at source before the interest is paid to the account holder. Interest received should be declared as income if an individual is making an income tax return. However, once DIRT has been paid there is no further liability to income tax or Universal Social Charge (USC). PRSI may apply. As of 1 January 2018, the rate of DIRT has been reduced from 39% to 37% on all interest payments. It was announced in Budget 2017 that the DIRT rate would decrease by 2% each year from 2018 to 2020 until it reaches 33%. DIRT doesn’t apply to companies that are liable to Corporation Tax, charities, non-residents and revenue approved pension schemes provided certain documentation is completed. For additional information please contact a member of the tax team.